Walk into a world of class and melody, right in your own home, with our Music Screen. 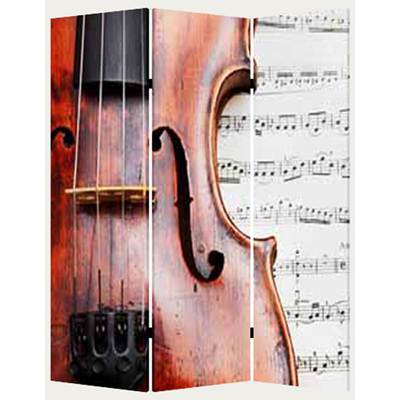 With three canvas screens with a wonderful musically themed image on either side, you’ll come home to an inspirationally wonderful scene. 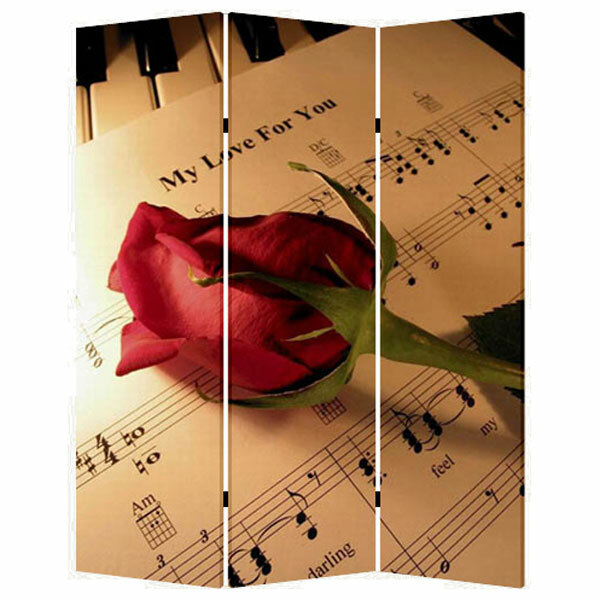 It is lightweight, so you can move this serene feel of melodic music throughout your home.